I read his book with great interest, and Philippe kindly accepted to anwer the questions I raised. 1) Innovation at record speed, really? Nicolas: As you write in your book, the mechanism of Schumpeter creative destruction is not new, but “today the perception that dominates is of accelerated change, and of rapid and significant disruptions”. Concurrently, I found your post ‘Disruptive innovation: a false impression of speed’ very accurate. On the paradox of ‘accelerated technology waves’ versus’ the fact that disruptive innovation takes time’, would you elaborate on this misleading feeling of acceleration? Philippe: There is an ongoing debate on whether our modern society changes more rapidly than previous ones did. Was change bigger for our parents or grand-parents? I would say that for a generation born in, say, 1850, change must have been enormous. 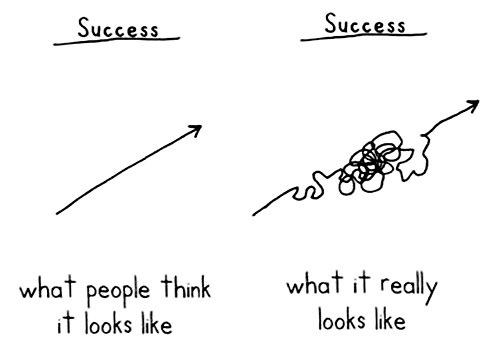 One factor that gives us an impression of rapid change is the fact that change is non linear. It has long been observed that the diffusion of new technologies is usually very slow at first, sometime for many years, and then suddenly, the diffusion accelerates. For instante AI started in the late fifties but didn’t have much of an impact until the early 2000. Similarly, the first ‘car’ was invented in 1765, but it was not until 1908 and the Fort T that it became a mass market. So my point is that we must learn to deal with non-linear change. Slow at first, and very fast later on. Nicolas: In your book, Kodak’s failure toward digital photography new business model shows how a company can become prisoner from its traditional business model. “Preventing disruption leads to being able to manage 2 business models concomitantly”. Is it in the same course of thoughts as the organizational ambidexterity concept? Philippe: It’s very close, but it not the same thing, and the difference matters I think. Ambidexterity refers to learning. You have exploitative learning – improving what you already do, and explorative learning – learning to do new things or to do things differently. Business models refer to the very identity of the organization, not just learning. In Kodak’s case for instance, there is a conflict between Kodak as a chemist and Kodak as a software company. In both cases Kodak was learning a lot, indeed it was a pioneer in digital photography but it did not resolve the conflict until too late. Nicolas: You stress that “Disruption is the combination of new knowledge, business model, and value network. The latter corresponds to uncovering a network of stakeholders -partners, suppliers, influencers,…- allowing the innovator to share value. 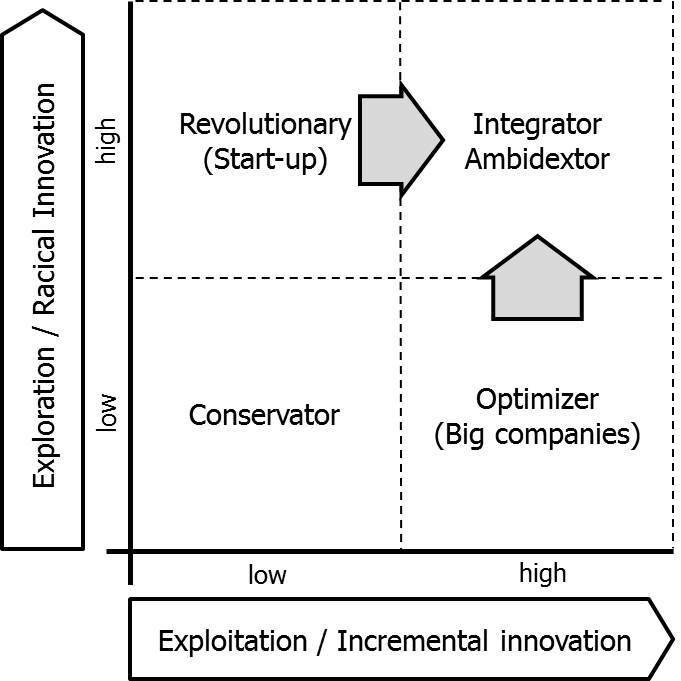 The innovator attracts a growing variety of partners to create that value network, and finds out how to motivate them to promote the innovation”. So proved it to be true for digital photography, inkjet printer, Sony radio transistors or Nespresso, who all called for original value networks. In the era of digital, would you say that digital helps into the creation of a tailored and powerful value network? Philippe: In some ways digital makes it easy to connect and create new relations, but sometimes it may lead entrepreneurs to believe that they don’t need to go in the field. Nothing could be further from the truth. 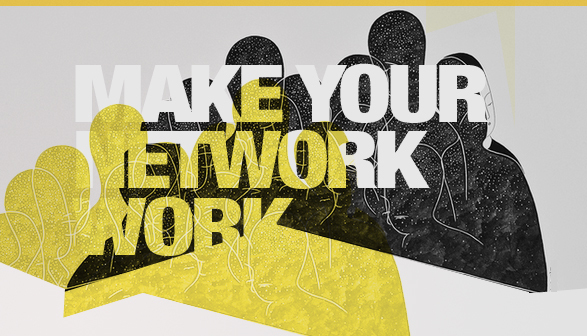 Paul Graham grasped this subtle truth when he said “do things that don’t scale” ie take the time to create your network by hand, before scaling, otherwise you build on sand. Nicolas: As showed in the value curve of Blue Ocean strategy, and the adoption of the new tech by non-consumers, “it is not the tech itself that constitutes the disruption, but the fact that it brings forth / henceforth a new business model, and new performance criteria”. 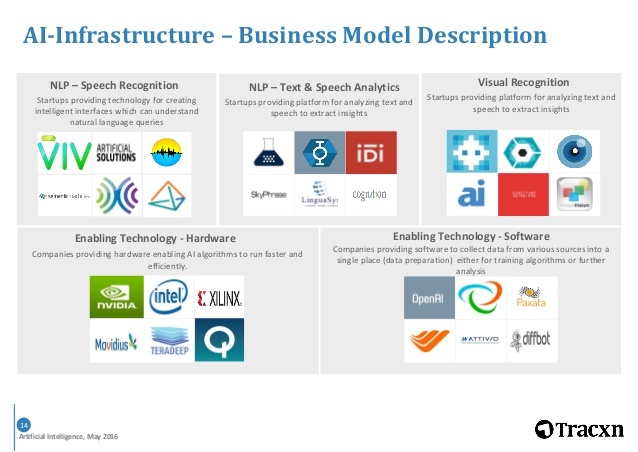 Considering artificial intelligence technology, would you identify new performance criteria emerging, and that it unleashes new business model? Philippe: A new tech does not per se unleash a new business model. Often new technologies are trapped in old models at first, and the real breakthrough comes when an innovator unlock the potential of the new tech with a good model. It’s always been like that, and it should be the same for AI. Nicolas: “The attractiveness of an opportunity is determined by the company RPV (Resources Processes, and Values) framework, its business structure. The first advantage of a startup is that it is more easily motivated by opportunities linked to disruptions than larger companies: they are motivated to enter small markets, and they’re not constrained by history. Incumbent can retaliate with a new RPV framework in a separate unit, akin an internal startup (a low cost offer in the case of low cost disruption)”. The latter reminds me of the Sosh initiative by Orange, to anticipate Free low-cost mobile offering. How can an long-established company provide this separate unit with a clean slate, free of the historical culture? 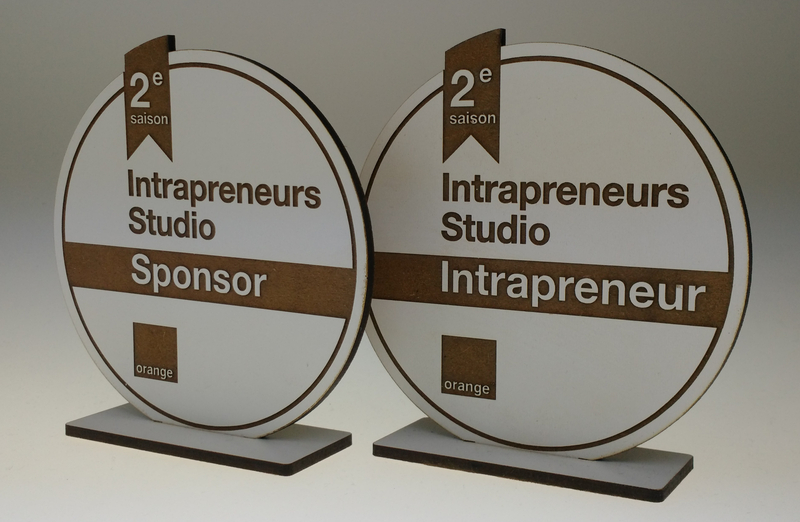 Is intrapreneurship program a convincing way to give birth to these autonomous creative units? Philippe: Doing that for an established player is often the only way to take a disruption seriously. Otherwise the disruptive business is too small to assert its existence in the face of the legacy business. At the same time being separated as its issues, and the key will be the quality of the relations that are created between the mother ship and the unit. So you need a combination of entrepreneurial talent to give a chance to the unit, and serious political talent to lobby for the unit at the HQ level. My experience is that often, intrapreneurs adopt a defiant “us versus them” attitude and alienate almost everybody at HQ, whose goodwill they need nonetheless. At the same time, one can understand the frustration of these intrapreneurs who waste a huge time and energy getting anything done. It’s not easy but strong political skills and an intimate knowledge of HQ help a lot. Nicolas: Take a look at Orange Intrapreneurs Studio, which seems miles away from the “us versus them’ mindset, and definitely hits the “together” state of mind! We will be bringing you part two of this post very soon, so stay tuned!